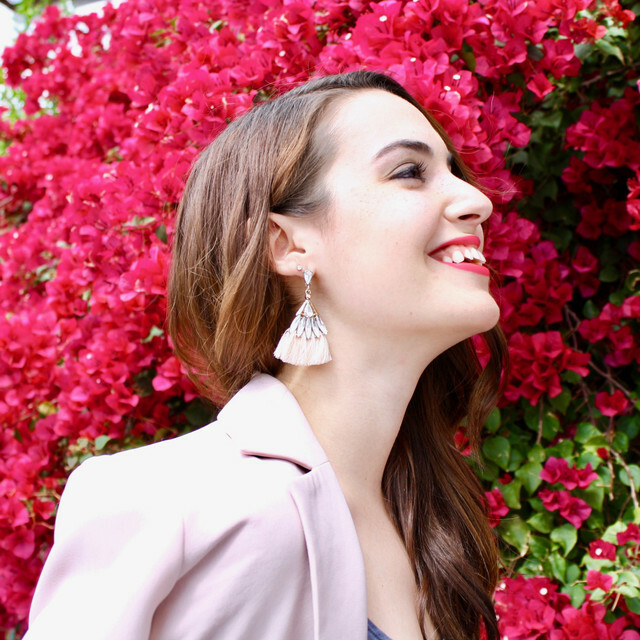 I've been dying to try this DIY for quite awhile now, and it is so simple; I don't know why it took me so long to test it out. The best part? 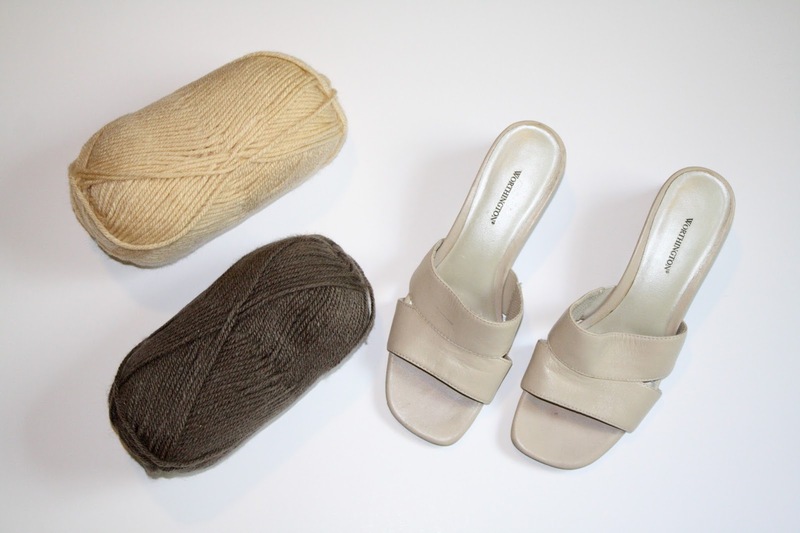 You can try this out with any style of shoe! See below for the full deets. 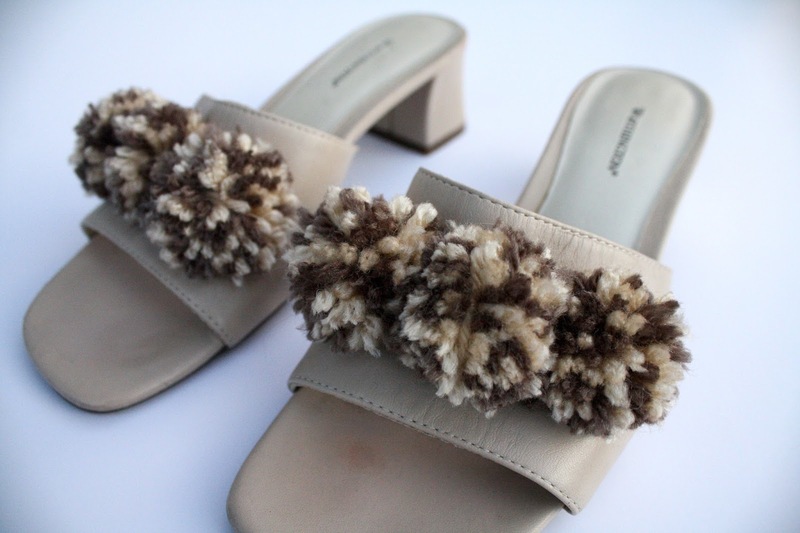 Using your fingers, create your desired size pom pom. I created a medium sized pom pom. Small tip, if you create a larger pom pom you can trim it down so it looks more compact once you reach your desired size. 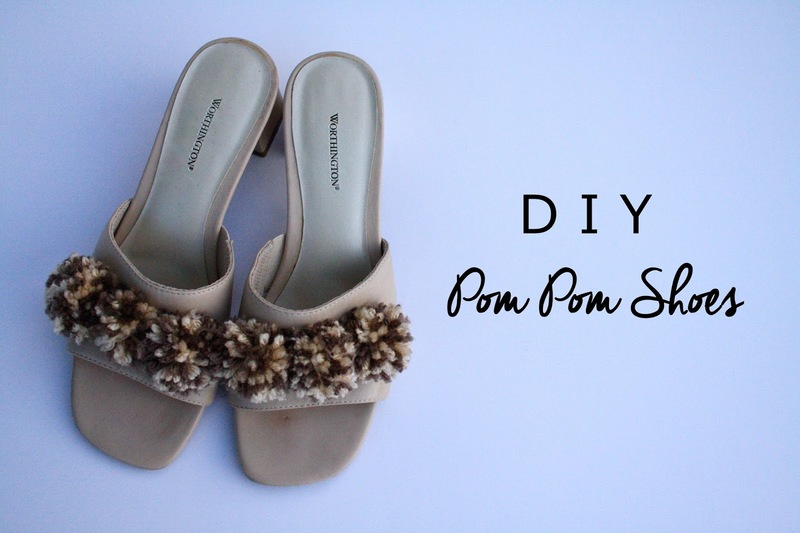 Once you've created your pom poms (I made six), you will heat a hot glue gun to help attach them to your shoe. And voila! That is it. Doesn't get much easier than that! These are so cute and this is such a good idea!